Ready to take your business to the next level? Good CFO leadership can add tremendous value to your company.  Bridgepoint Consulting's CFOs are skilled professionals who offer in-depth knowledge in key areas of the organization including strategy development, controls and operational management. Our team of CFOs have experience across multiple industries, business models and life-cycle stages ranging from rapid growth and acquisition to post transaction integration and more. For entrepreneurs and startup businesses, developing a scalable, profitable business presents many challenges. We deliver proven solutions to accelerate your organization’s growth and long-term success. From strategic initiatives to unexpected resignations, our Chief Financial Officer consultants work seamlessly with your team to provide expertise, key services. Whether your needs are temporary, long-term, or you're a new business startup - our CFO consulting services can fill critical roles when and where needed. Our CFOs and Controllers provide the strategic leadership and day-to-day scalable execution to get you where you want to be. We know the startup ecosystem and stakeholders to make things happen – everything from investors and bankers – to lawyers and other critical service providers. We provide a buttoned-up monthly financial reporting package, board presentations, HR tools and other valuable templates for quick, consistent outputs. We have a recommended suite of technology tools that can be efficiently rolled out to support your business growth, scalability and metrics. Here's a sampling of clients we've worked with.